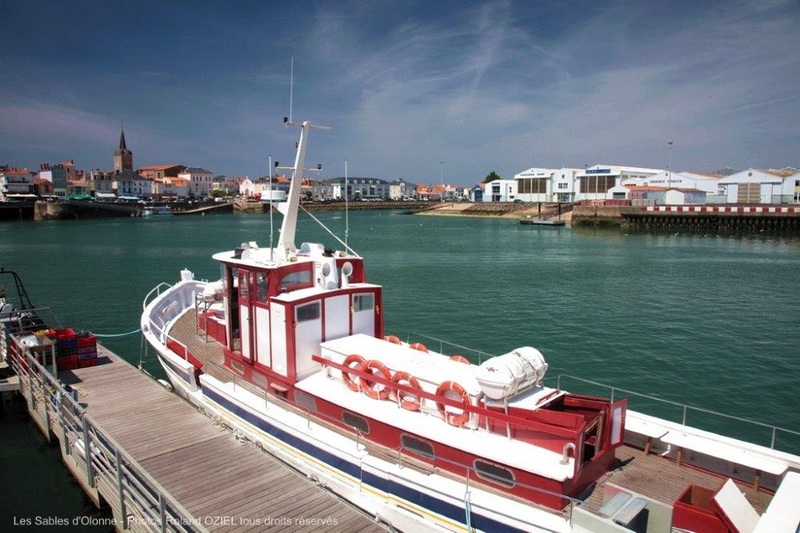 Le Chaponnet is ideally located along the coast of the Vendée, in a village surrounded by nature, near Les Sables d’Olonne. 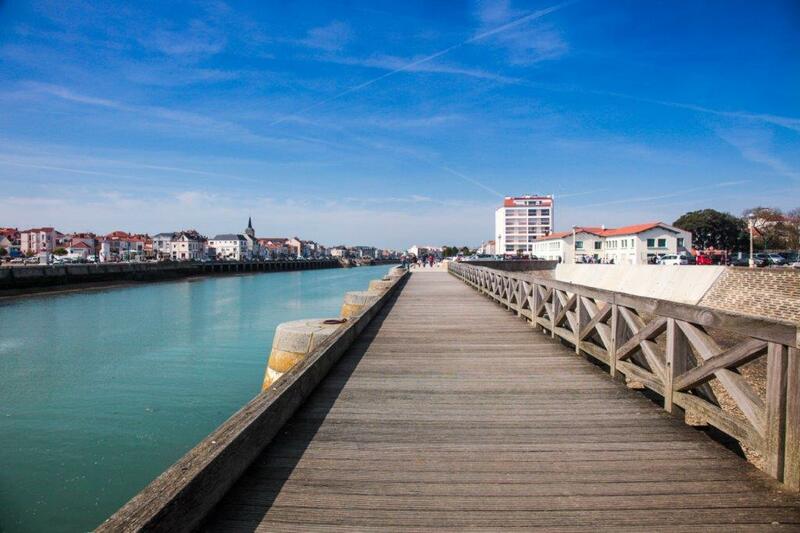 The town of Les Sables d’Olonne is famous for the Vendée Globe boat race, but also offers a charming beach resort at just 12 km from the campsite. The pedestrian area of town centre. 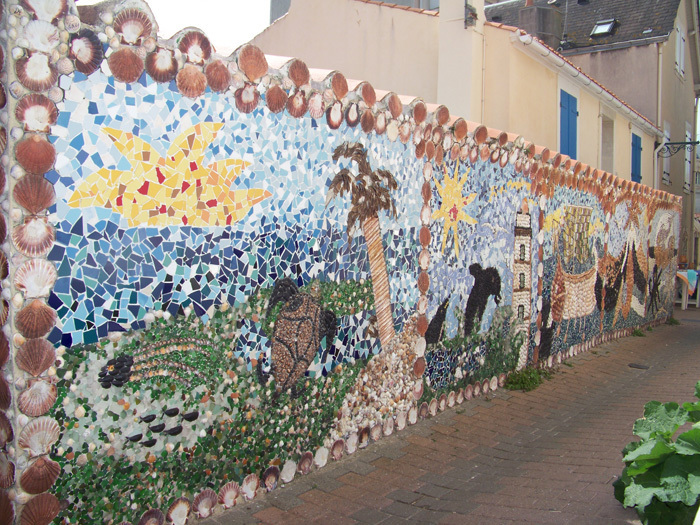 The île Penotte between the beach and the town centre, with very poetic and colourful mosaic. The marina with many bars and restaurants. 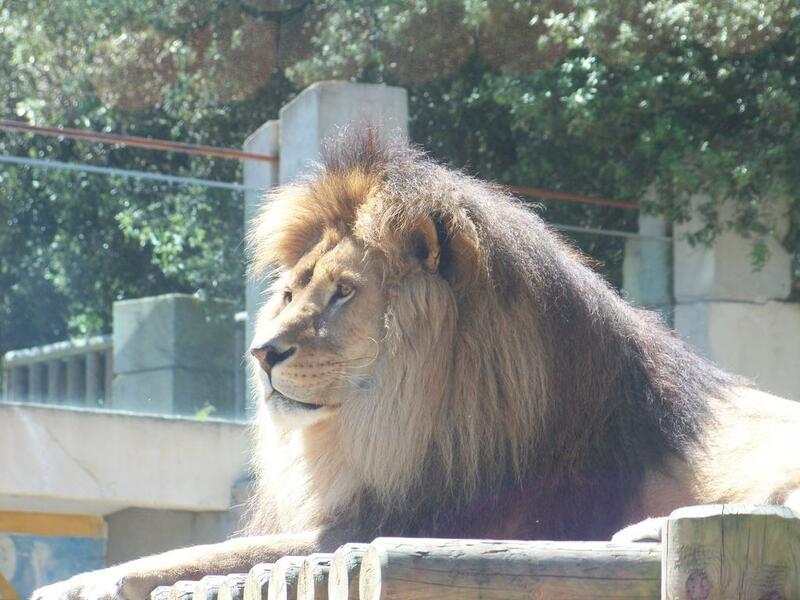 The very nice Zoo des Sables, an eco-friendly zoo commited to preserving the species. 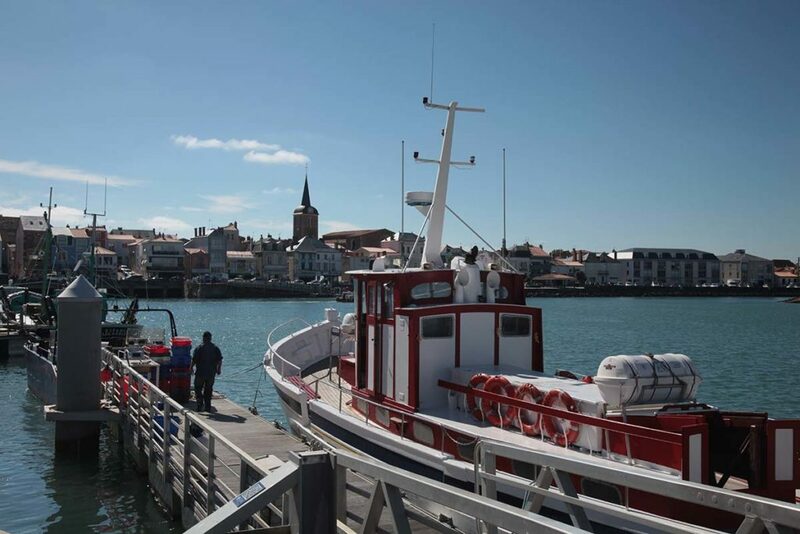 Music and dancing are also part of the culture in Vendée, celebrated during the 60th anniversary of the creation of ‘Le Nouch’, a folkloric group from Les Sables. 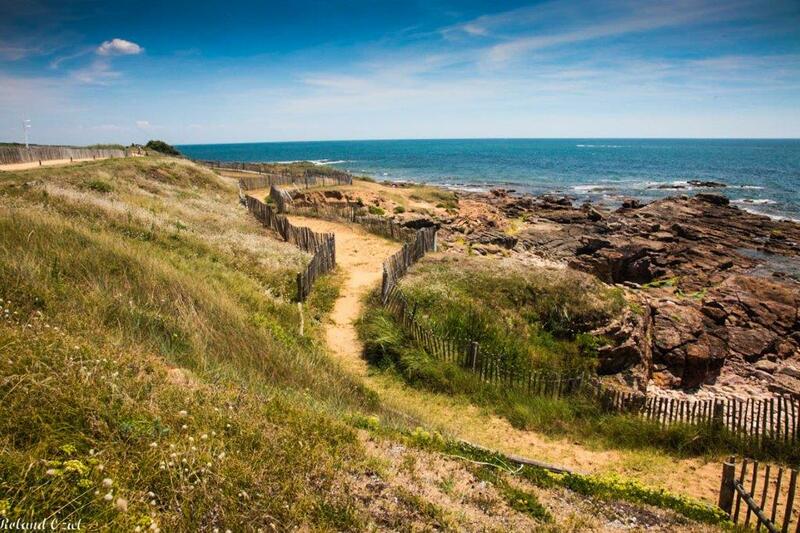 Le Chaponnet, your 4-star campsite near Les Sables d’Olonne, allows you to discover the Vendée and particularly the coast. 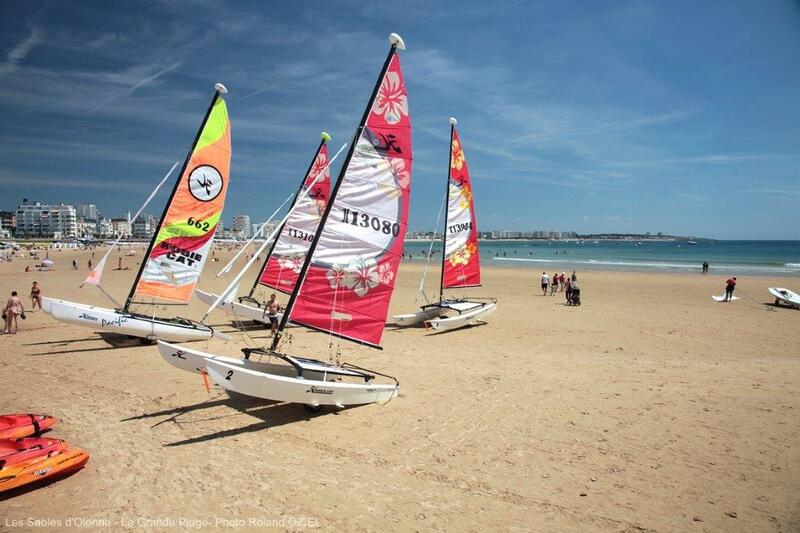 Take a day or more to visit the beach resort of Les Sables d’Olonne, at just 12 km of the campsite. 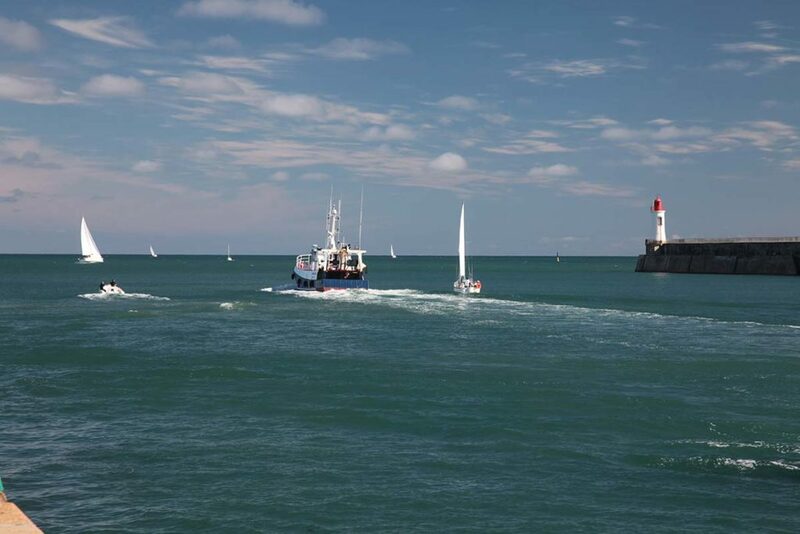 What to do in Les Sables d’Olonne ? 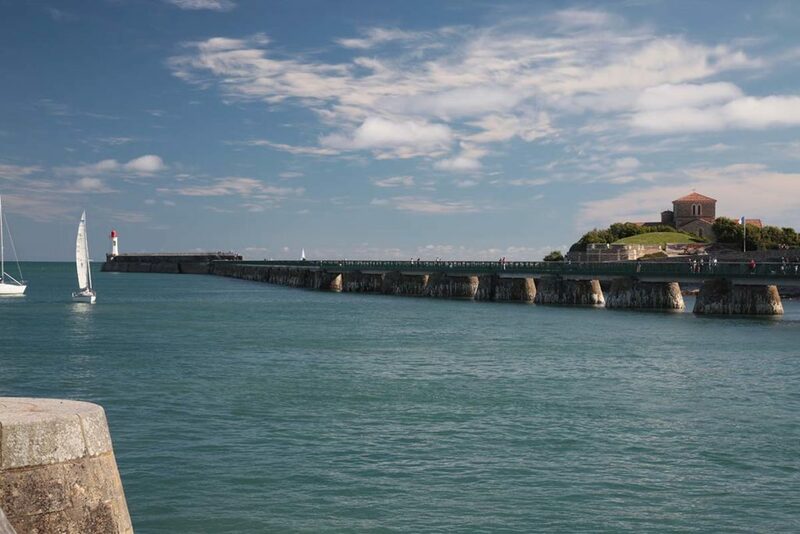 During your day trip, you can start by a visit to the beach. 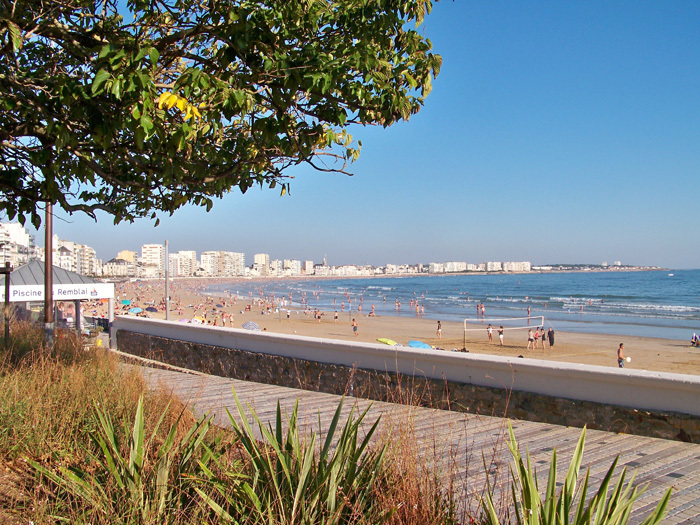 Between the Grande Plage along the seafront, the Plage de Tanchet where you can surf, the Plage de la Chaume or La Paracou; enjoy the early sun and relax. After a morning at the beach, you can choose one of the nice restaurants or take a sandwich to eat on the beach. Be ware of the tides that may be surprisingly high and cover the Grande Plage. 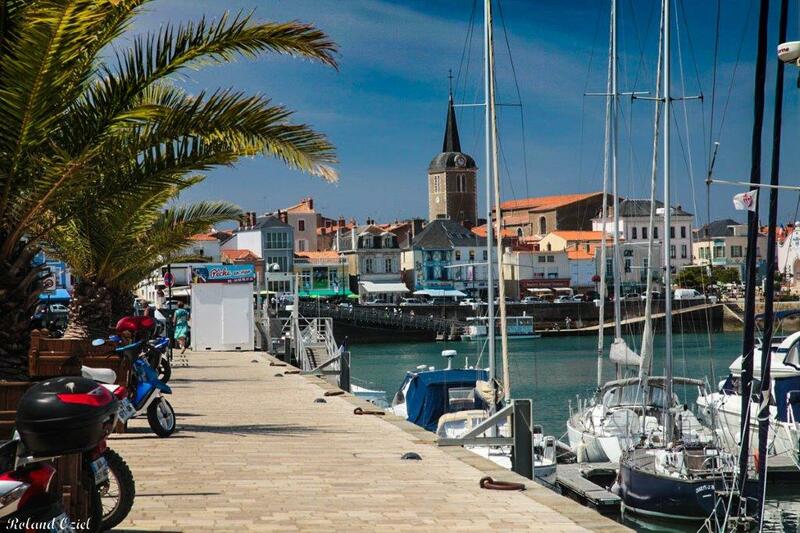 After lunch, and to enjoy the coolness of the small streets in town, you can explore the town centre of Les Sables. 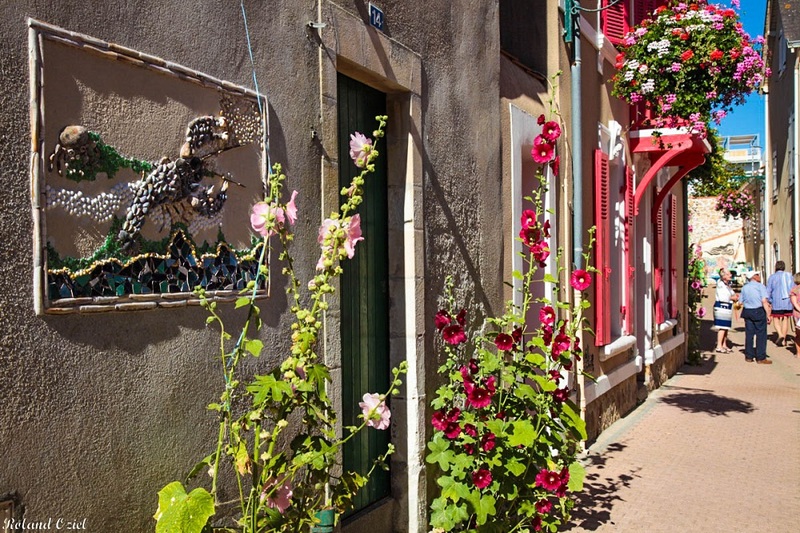 Some remarkable sites like the ‘Halles’ (covered market every day during the summer holidays), typical villas of local architecture, or the île Penotte, a district where the walls are covered with mosaic and shells. The shops of the centre are happy to welcome you for some summer shopping and leave with a souvenir from the Vendée. What about the nightlife ? 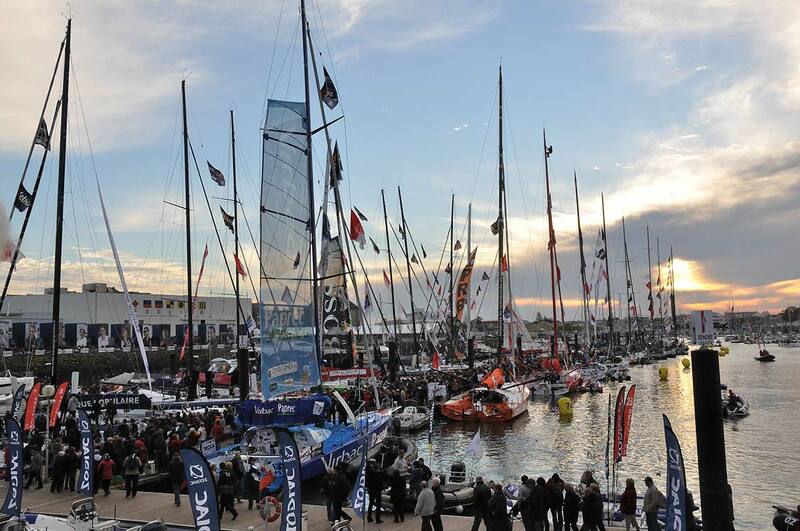 Les Sables d’Olonne is a very lively town. Every night in high season, the promenade is closed to cars and bicycles, to welcome entertainment in the streets. 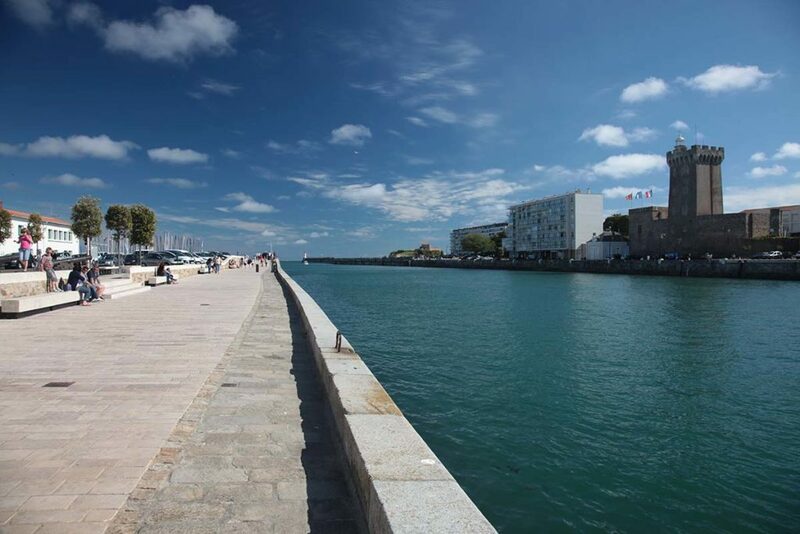 Therefore, you’ll find concerts and other entertainment like a clown or dancing performers on the Remblai of Les Sables. You can stroll around in a secure area to enjoy a concert of local artists, while having a nice meal or ice-cream. 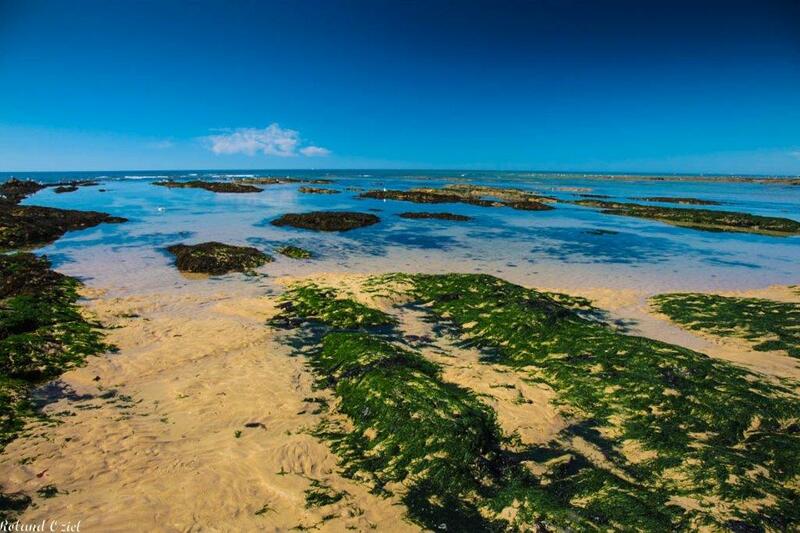 Make use of your holiday at Le Chaponnet, 4-star campsite in the Vendée, and discover the coast of the Vendée with its evening entertainment. Copyright Photos Camping Le Chaponnet on all the images, except for the skyview.